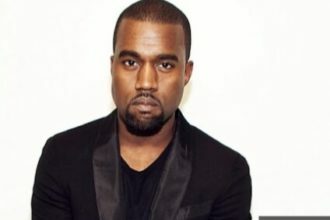 Kim Kardashian does not plan to tie the knot with Kanye West at least not yet but she is angry and frustrated that Kris Humphries is putting her in a position where she may have a baby with one man while still married to another. Kim does not feel the need to marry Kanye, even though she’s having his baby. But she does not want to be legally married to Kris Humphries when she gives birth. According to sources, Kim feels Kris is being “spiteful and vindictive” in dragging out the divorce which has dragged on for nearly a year-and-a-half for no reason. With all the depositions and paperwork, there’s been no evidence presented by either side suggesting Kim defrauded Kris when she agreed to marry him. If they can’t settle, the judge will set a trial date next month. Kim’s lawyer, Laura Wasser, estimates a trial would take a grand total of 1 day. Kris’ lawyer thinks it’s more like 5 days, because he wants to put reality TV on trial.